I can remember my grandmother spring cleaning; she'd pull down all the curtains, wash and iron them. Pull everything out of all her cabinets and closets and clean them, putting everything back neatly into place all while changing the shelf lining. Walls, baseboards, and windows were all washed with hot soapy water and everything in her house was cleaned until it sparkled. It would take her weeks and weeks of hard work. I admired her work but knew I did NOT want to do that. 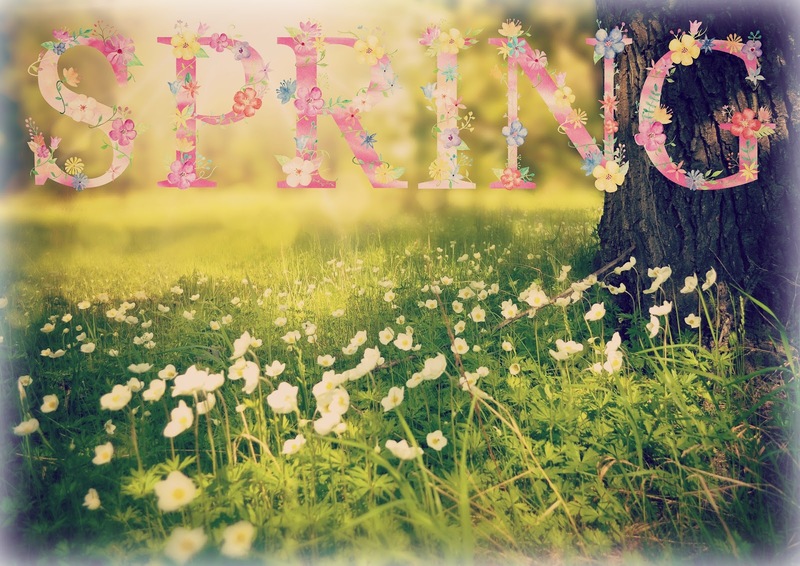 While everything in the house does need a good cleaning now and then I just tend to clean house as I notice things look dirty or the mood strikes; not because spring is here. That said there are some I do prepare for spring and so this week's list: the ways you can cleanse for spring got me thinking... what do I do to prepare for spring? I put away my crock pot and bread maker and clean up the grill. I look for new salad and grill recipes. In spring we get outside a lot more. We hike and walk and get more exercise. I eat better foods-- less comfort food and more fruits and vegetables. I drink lots of ice water and iced tea. Thoughts turn to bathing suits and getting in shape. I finally shake off the last of the winter dole drums and look forward to sunshine. I start planning fun family times; everything from vacation, to day trips to picnics in the park. They make me think of happy times and I smile. I'm not a "spring cleaner" either, but there really are certain things that seem to get done around the seasons. 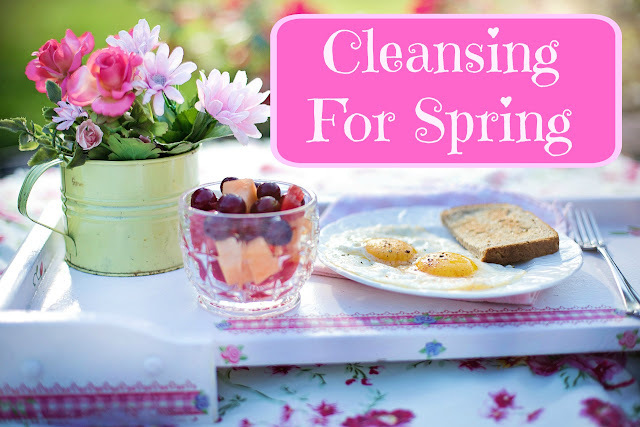 I'm not usually a "spring" cleaner --more all year like you! -- But I've been kind of been forced with being able to be at home again....but oh my, this is exhausting to go through every closet and cabinet. Far too much work and I like my other system of doing it regularly over the year to avoid this exhaustion! Yeah I can see how you'd have to play catch up after being gone so long.